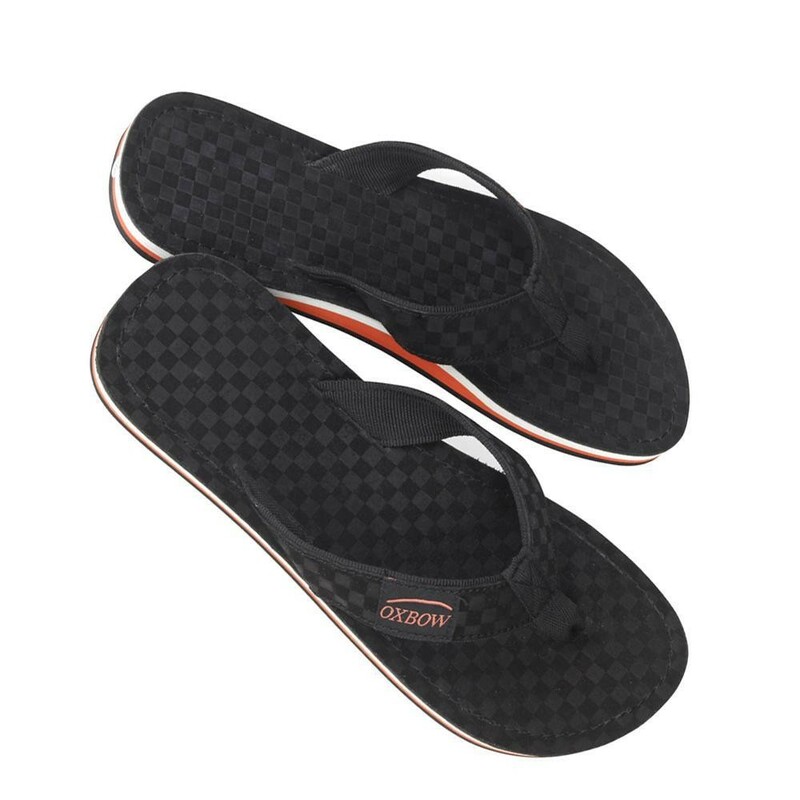 Great Summer Flip-Flops processed with lots of leather and very comfortable to wear on foot. Due to the high proportion of these leather shoes is not suitable for bathing shoe. But for all other occasions an absolute must. Particularly suitable for hot days.